All three guys are back this week for episode 352! Rob, Brun and Mark start off with what they’ve been playing and then move on to the roundtable. 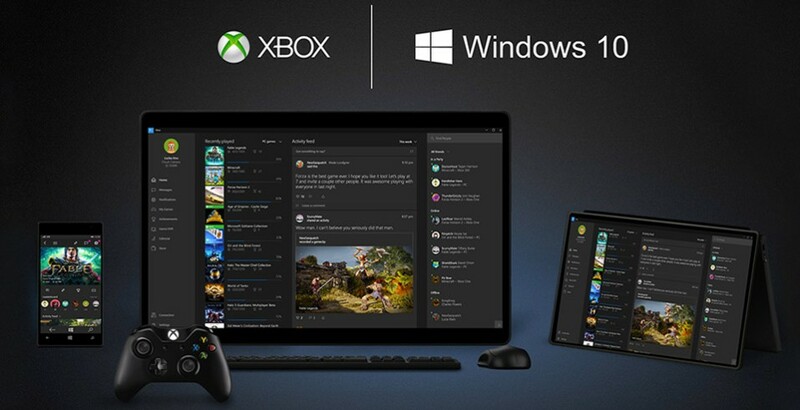 Big news this week is the unleashing of Windows 10, free to play Titanfall and the upcoming Gamescom. Lastly they go over a few community member messages. Enjoy! ← Episode 351 – Tanks A Lot!